As automotive companies continue to optimize their processes with technology, gaining a competitive advantage has come to mean more than maximizing productivity: companies must also be able to predict trends and adapt to their customers’ demands—following a flexible, agile approach. Our powerful business intelligence solutions let you apply sophisticated customer segmentation facilities on your data so you can better understand your market and make more accurate management decisions. We provide consulting, implementation, training, and support services for a range of business intelligence solutions, including Microsoft Power BI, Oracle Business Intelligence, and SAP BI. Using these tools, you can instantly generate reports to help you pinpoint innovation opportunities for improving customer relations and sales performance. Businesses in the automotive industry are faced with the challenge of creating customer-specific solutions that must be developed quickly and cost-effectively. While products must be tailor-made for the customer, the manufacturing process must also be standardized, with a need for efficient controlling of the logistics chain. In supporting your ERP environments and business processes, we bring leading-edge technology and significant depth and breadth of experience. 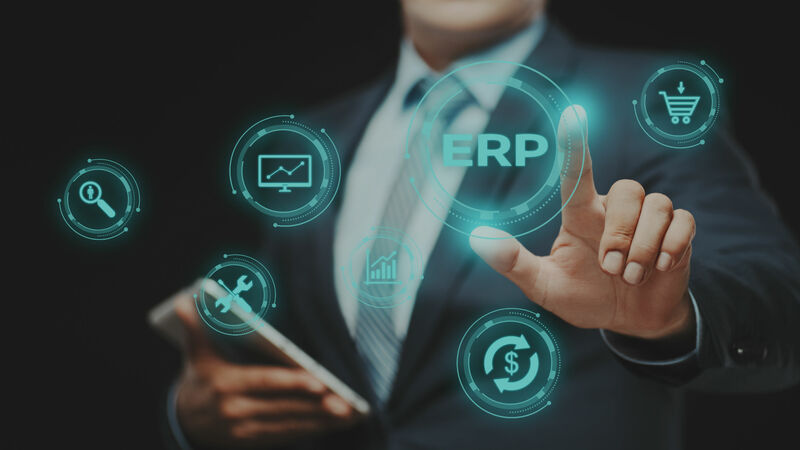 We provide consulting, implementation, and support services for ERP solutions such as Oracle E-Business Suite, Microsoft Dynamics NAV, and SAP ERP. NTT DATA Business Solutions’ Trailblazer for Autodealers is a qualified, niche SAP All-in-One solution for the automotive industry. Trailblazer for Autodealers is a world-class solution package specifically tailored for automotive importers, dealers, sales and service organizations. It has been designed for rapid implementation at a pre-defined price to deliver fast return on investment, support increased sales and improve customer satisfaction. A seamlessly integrated and comprehensive end-to-end solution for businesses in the automotive industry, Trailblazer for Autodealers aims to improve operating efficiencies in a business environment with changing demand patterns and with heightened regulatory pressures. NTT’s industry expertise in implementing SAP’s end to end solution unlocks profit potential as well as improves efficiency in sales and after sales operations. 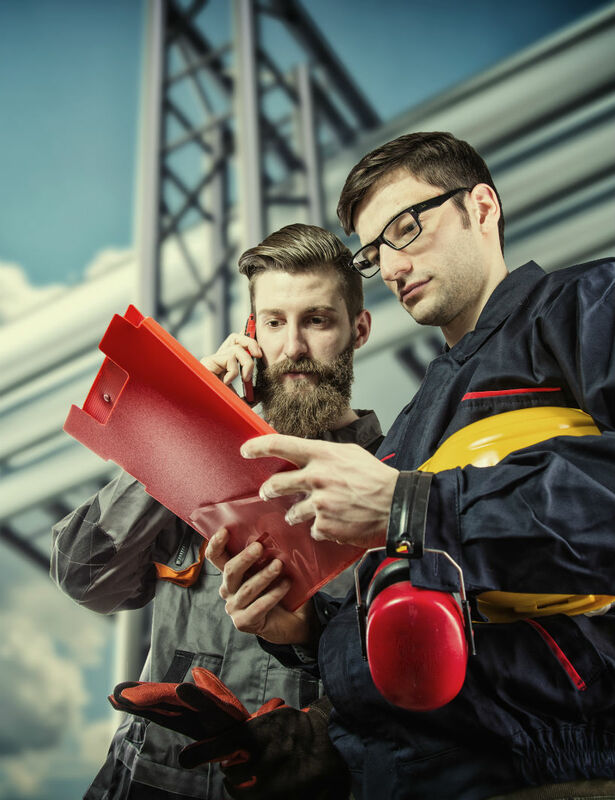 Companies in the automotive industry need to have strong collaborative skills given the heavy involvement found in all the tiers of its complex supply chain—from small suppliers, subcontractors, and original equipment manufacturers (OEM) to car dealers and service stations. Business decisions cannot be made in isolation; a global view is necessary, with the entire value chain considered. With our global track record of working with automobile manufacturers, OEMs, suppliers, and dealers, we not only optimize your efficiency end-to-end but also drive your business forward with data-informed strategies, leading to faster production and increased revenues.